Tired of that burning sensation in your chest — particularly at night? Painful swallowing, nausea and heartburn could be caused by chronic reflux. If you experience a burning sensation in your chest, sometimes spreading to your throat, along with a sour taste in your mouth, difficulty swallowing, dry cough, regurgitation of food or sour liquid, it could be Gastroesophageal Reflux Disease, or GERD. It's also called chronic acid reflux. But no matter what you call it, it is painful and could be dangerous. 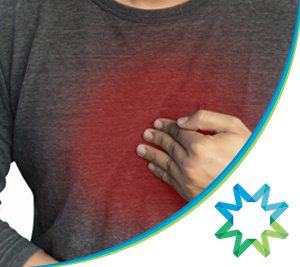 Many people suffering from GERD try antacids or prescriptions, which block the production of acid in the stomach and also protect the esophagus from damage. In addition to medication—eating smaller meals, sleeping on an incline and eliminating acidic foods from your diet may alleviate symptoms. When medication and lifestyle changes are not providing relief, though, it may be time to consider other options. 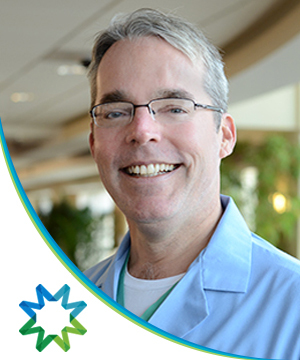 Dr. Kevin Dolehide performs a minimally invasive procedure to measure pH levels in the esophagus. These measurements allow Dr. Dolehide to evaluate acid reflux symptoms and develop a treatment plan customized for your diagnosis. Call (773) 779-7500 to make an appointment with Dr. Dolehide today. *Patient results may vary. Consult your physician about the benefits and risks of any surgical procedure or treatment before making any decisions.